I had decided to buy a Christmas calendar rather late this year. First, I didn’t want to get one at all, because I thought I was getting too old for that. 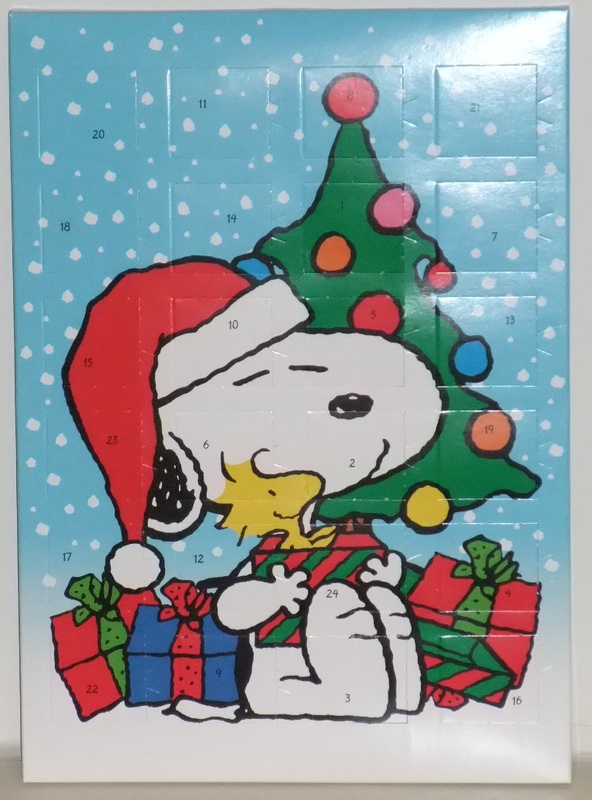 But then again, it would have been my first year without a Christmas calendar to increase the anticipation. A sad thought somehow. If you think of it, I’m not that much older than last year anyway. So, by induction, I will probably have Christmas calendars for the rest of my life. The problem then was still to get a nice one. When I finally went shopping on the 1st of December, there wasn’t much choice left. 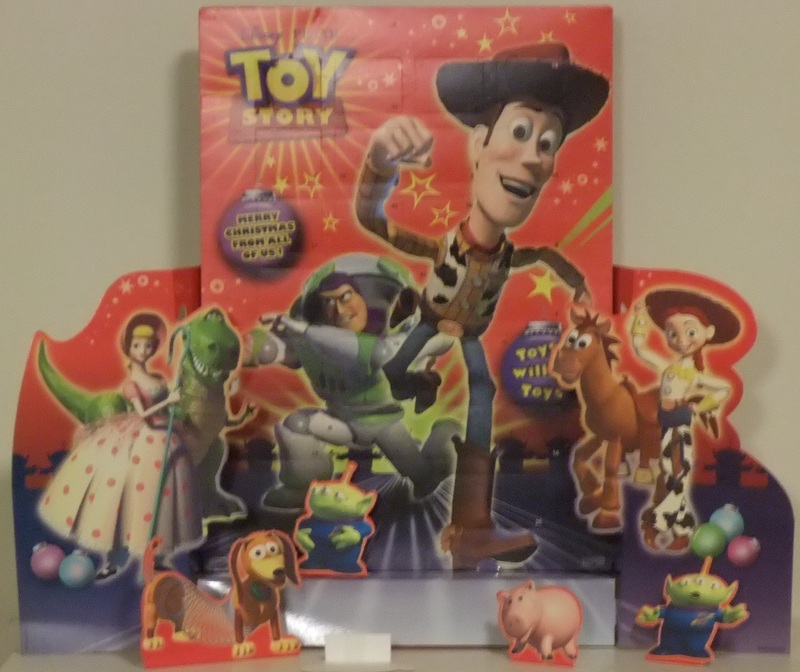 I ended up buying the Toy Story 3 one. In 3D and all. But it just didn’t do the job of creating a Christmas atmosphere. 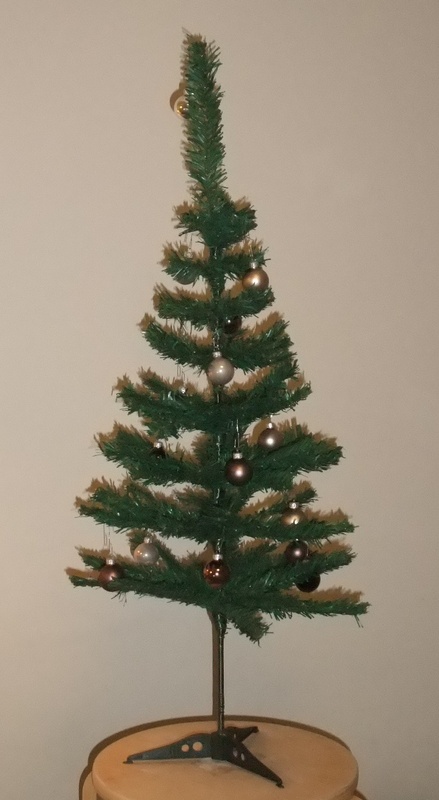 Together with my little Christmas tree, I’m now all set for the holiday season. This entry was posted in Photos and tagged chocolate, Christmas, Christmas calendar, Christmas traditions by almutei. Bookmark the permalink.